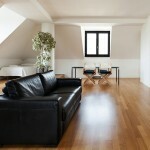 At Amwick Floors we want you to choose the best wood flooring for your Brighton home. But choosing the right style and fit for your home or business can be confusing. 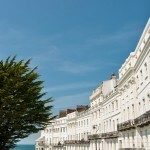 Brighton has a wonderful choice of grand architectural styles to entice house-hunters but inside, the ravages of time coupled with the tastes of previous owners can mean your Regency terraced home can look rather less than grand behind the front door. Wood flooring, and wood effect laminate flooring continue to be one of the most popular types of floor covering in Brighton and Hove. Both have a natural appearance, and can be warm underfoot.